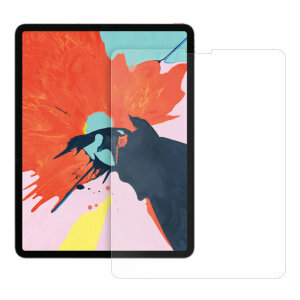 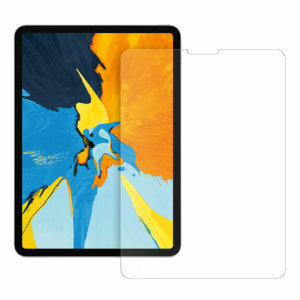 Defend your front screen with our range of iPad Pro 12.9 2018 screen protectors. 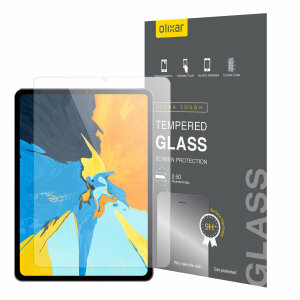 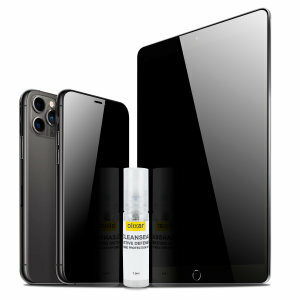 Choose between film protection or the tougher glass screen protection. 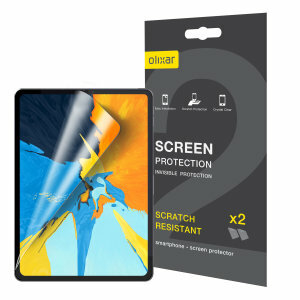 Choose between your favorite brands and find what fits with your protection plan.